All members of the family have won various gourmet awards handed out over the years in Mallorca. 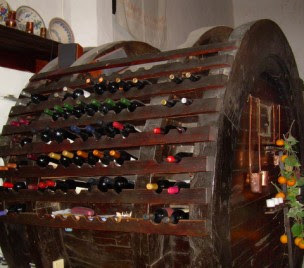 Sporting a cellar with examples of every wine made on the island. Tomeu has his own wine shop nearby for those hard to find Mallorcan wines.